Sherman Library & Gardens, in Corona del Mar, is holding its 22nd Annual Private Home Gardens Tour on Saturday April 21, 2018 from 11:00 am to 4 pm. 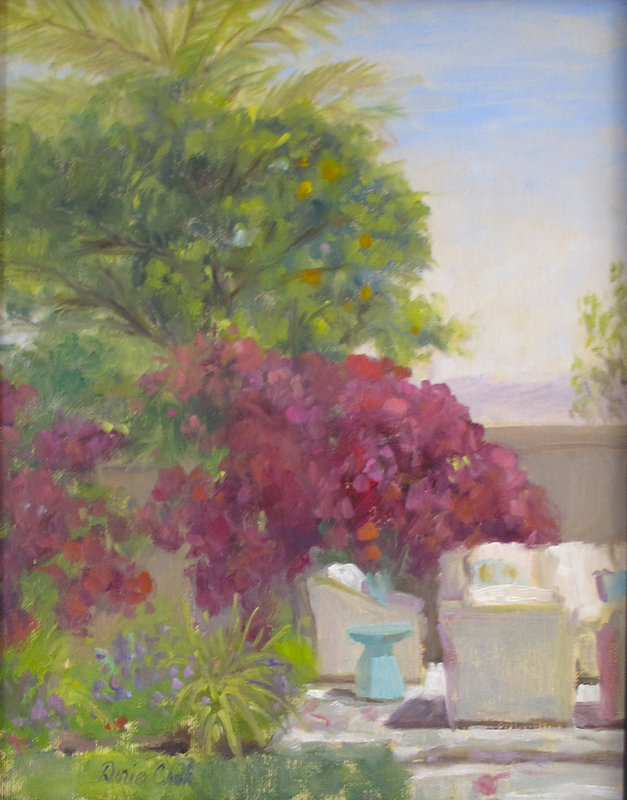 The tour features Newport Beach and Corona del Mar area private home gardens, art, music and a lite lunch to be served at Sherman Gardens. Shuttle service is also available for those not wanting to drive to the various private home gardens.